One, Two and Three are all on sale for $0.99 for a limited time! It should have been a simple case. A couple, their two teenage sons, and seven-year-old daughter are all slaughtered in their beds. The only survivor is the oldest daughter, Annabelle. Detective Xavier Montague is intrigued by Annabelle even though he knows he shouldn’t be. 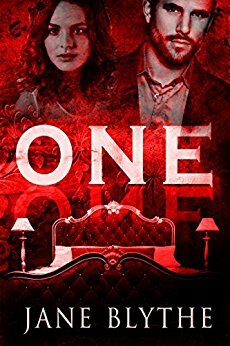 His attraction to her will force him to make the ultimate choice, a life and death decision, that could let a psychotic murderer walk free. Before the sun rises, another will die. A woman is found murdered on the grounds of the powerful Everette family’s estate. Then someone begins methodically killing off members of the Everette family one by one. Detective Ryan Xander’s only inroad to the secretive family is Sofia Everette. Shunned by her father for her refusals to obey him, and battling a mysterious illness, Sofia’s childhood dreams may be the key to saving her life and stopping the killer from exterminating the entire Everette clan. He targets couples, attacking them in their bed, killing one and leaving the other alive. She targets wealthy businessmen, luring them to a hotel and then drowning them. When the two killers meet up a wild killing spree erupts. 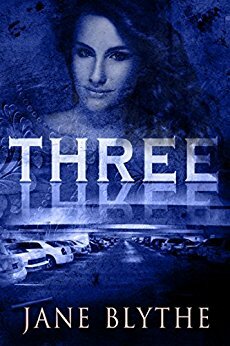 Annabelle Englewood is still struggling to cope with what a vicious psychopath did to her eight months ago. Sofia Everette has spent five months recovering from the physical and psychological trauma inflicted on her by her sister. 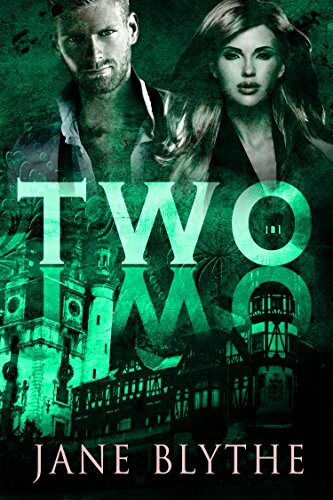 When the two women and their respective boyfriends, Detective Xavier Montague and Detective Ryan Xander, meet up they will have to deal with the fallout from two killers’ love affair, all under the ever-present eye of an escalating stalker. Previous PostPrevious Congratulations on your new release, JC Valentine!